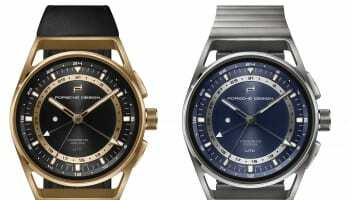 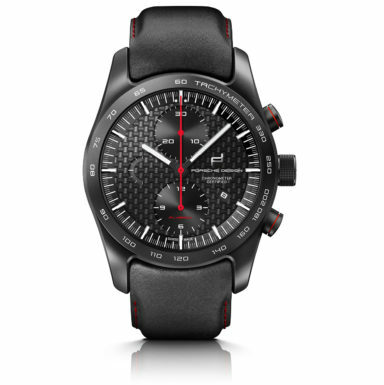 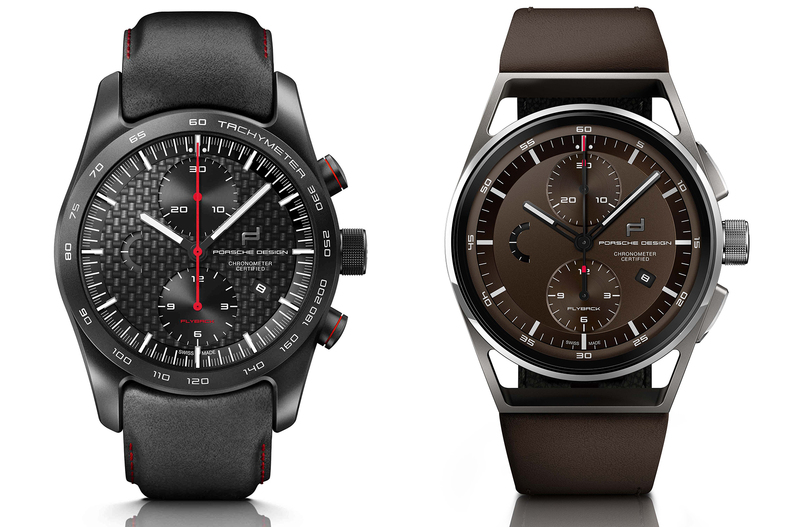 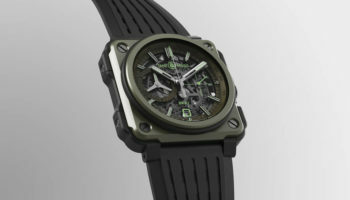 Porsche Design has released three new timepieces featuring the company’s first in-house chronograph calibre with fly-back functions. 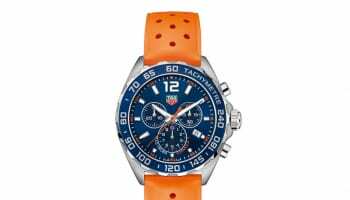 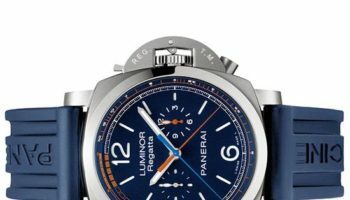 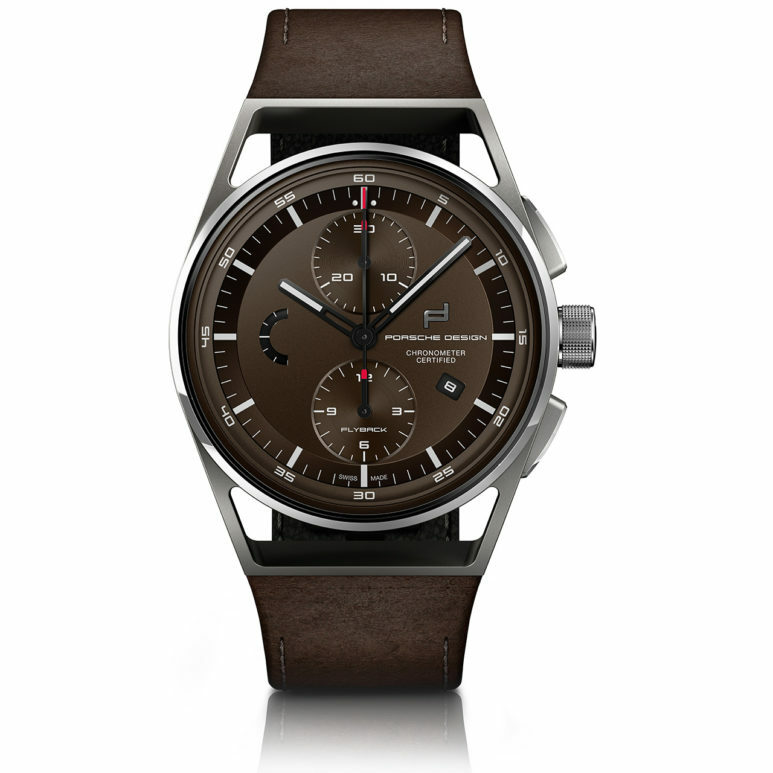 The new collection features the Monobloc Actuator Chronotimer Flyback Limited Edition, the 1919 Chronotimer Flyback Brown & Leather and the Chronotimer Flyback Special edition. 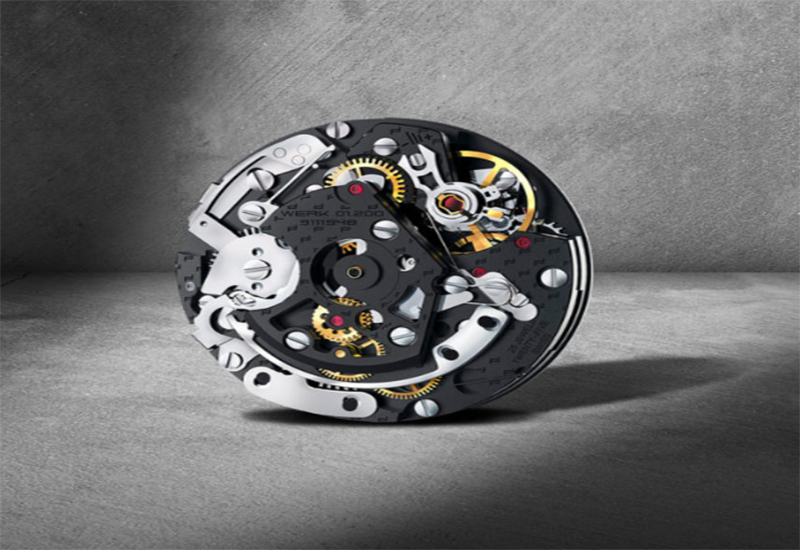 The result of three years of engineering, the new flyback function features a load path-optimised movement bridge and comes with a COSC certification. 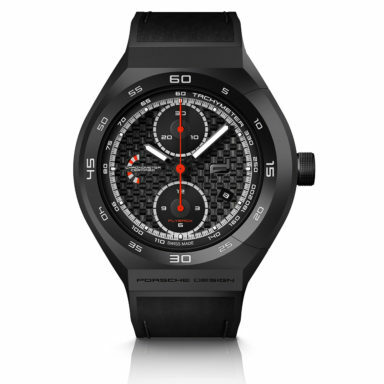 In stopwatch mode, Porsche Designs says the timing of consecutive events is more efficient than before and says it uses a single process for starting, stopping and resetting.